Kids 1st - Welcome back to Kids 1st Rake Lane! Welcome back to Kids 1st Rake Lane! Kids 1st Rake Lane are delighted to welcome Katy back from her maternity leave. 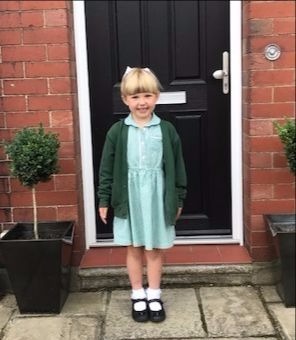 Katy is the nursery Early Years Professional (EYP) and has been a huge miss! 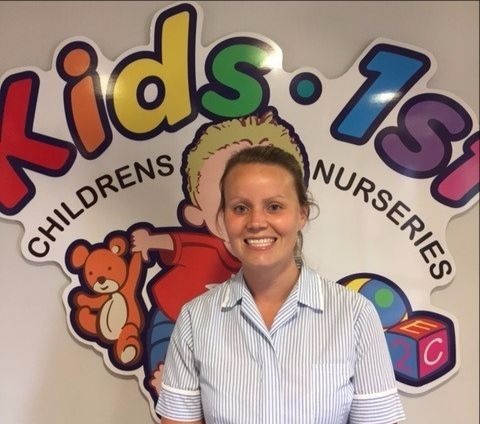 She has also recently been promoted to Senior in Charge, due to her fantastic work and very impressive enthusiasm she has for her job at Kids 1st. After a morning of policy refresh, Katy was back in the swing of things in our Dolphin preschool room and has returned with lots of ideas and inspiration.